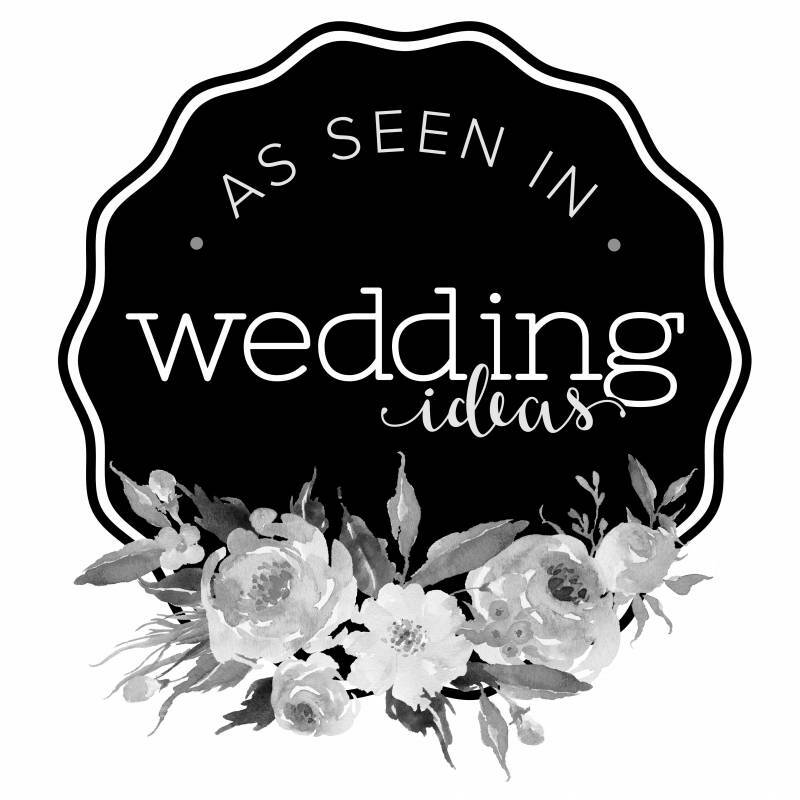 Have you been featured in our Wedding Ideas magazine or blog? Or perhaps you are a member of our vendor directory? Be sure to grab yourself a badge and share it on your site or social media channels. We love when our partners share Wedding Ideas and help build an amazing community with us. Thank you for being a part of Wedding Ideas OK!